Aberdeen manager Derek McInnes wants his players to follow the example of St Johnstone by making this season another one to remember at Pittodrie. McInnes’ former club started last season early due to their European commitments and progressed through the early rounds before losing to Minsk. The early start had no effect on the Saints’ form domestically however as they finished in the top six and secured their first major trophy be beating Dundee United to win the Scottish Cup. 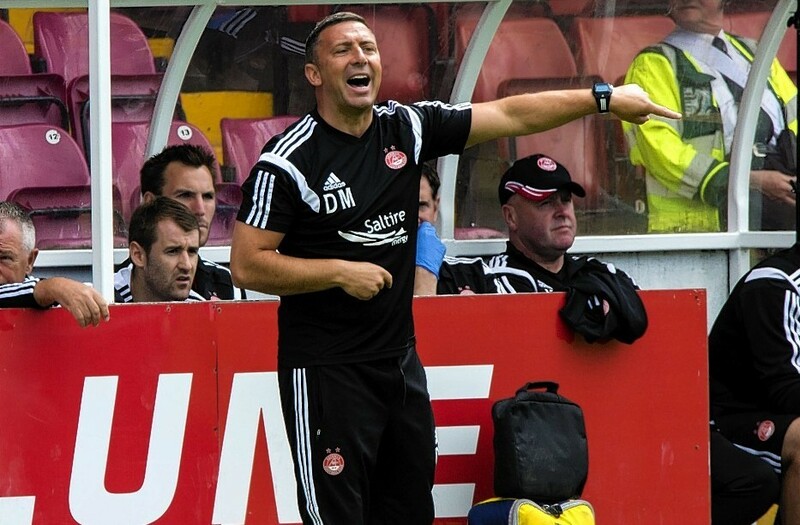 The Dons start their season on Thursday against Latvian side Daugava Riga in the Europa League and McInnes wants his side to take inspiration from the Perth club’s campaign. He said: “They beat Rosenborg last season which was a fantastic result and they probably should have beaten Minsk in the following round. “It was a huge effort from them and they were also back early in pre season and did a lot of preparation. “Even though they did lose to Minsk, they did give a god account of themselves. “We will need to be mindful of giving the players rest when required and the fixtures become demanding.